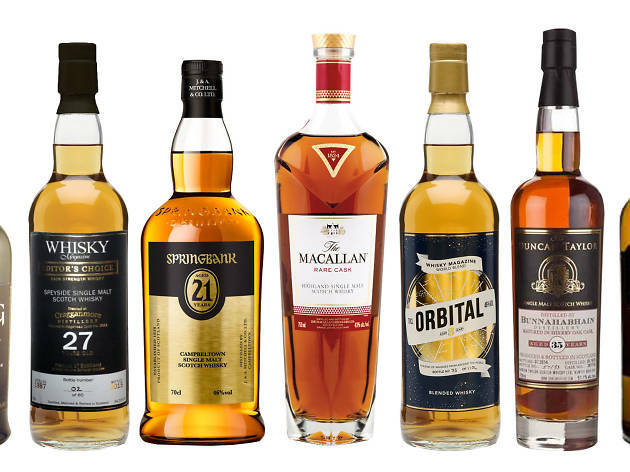 The Hong Kong Whisky Festival is back and bigger than ever. 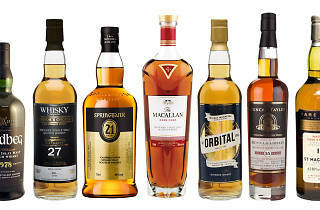 Now in its fourth year, the 2019 festival will showcase more than 1,000 whisky expressions from over 100 distilleries. There will also be dozens of masterclasses to join, each led by whisky experts from around the world. And here’s something really special: Scottish distillery Clynelish has produced a single malt whisky, distilled in 2010 and then aged for nine years in a barrel cask, just for the festival this year. There are only 60 bottles available, but you can drop by Tiffany’s New York Bar now to score one for yourself.